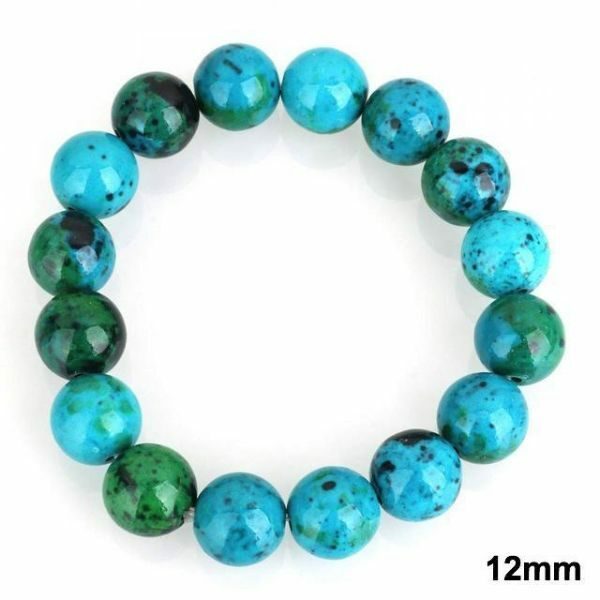 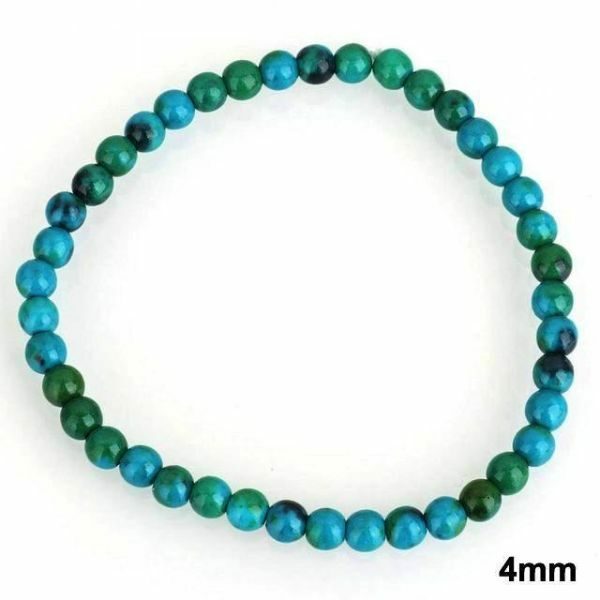 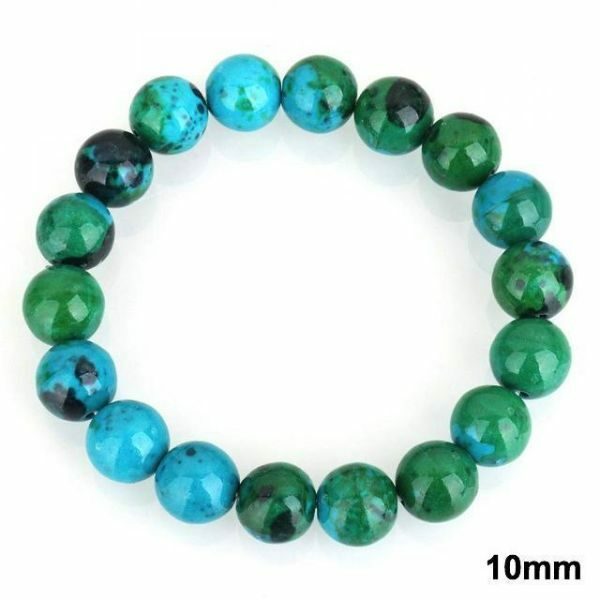 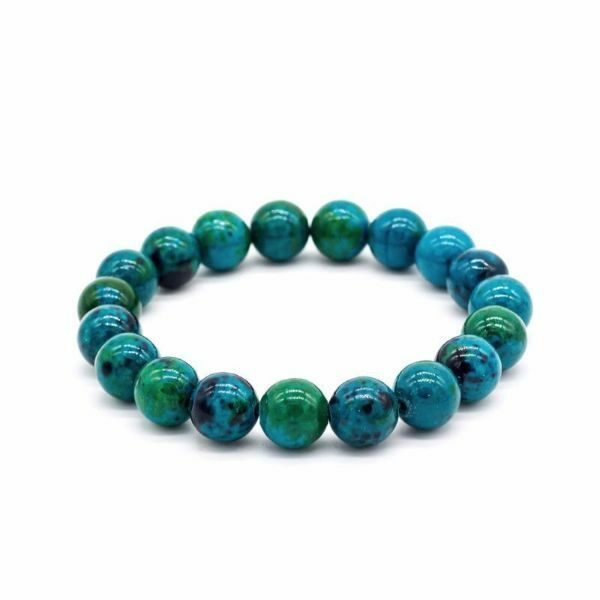 This Chrysocolla stone helps us build a strong connection to Gaia vibrating with the purest energy of love as a planet that gives her children all they need. 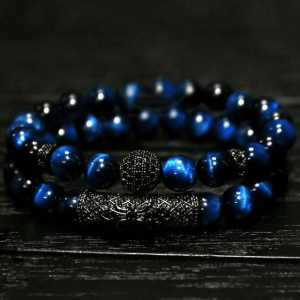 Its striking colors involves the essence of life, the power of water, gentle yet powerful. 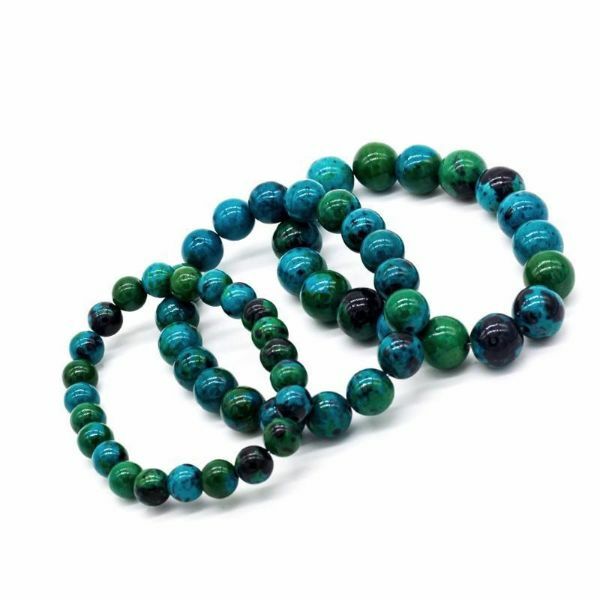 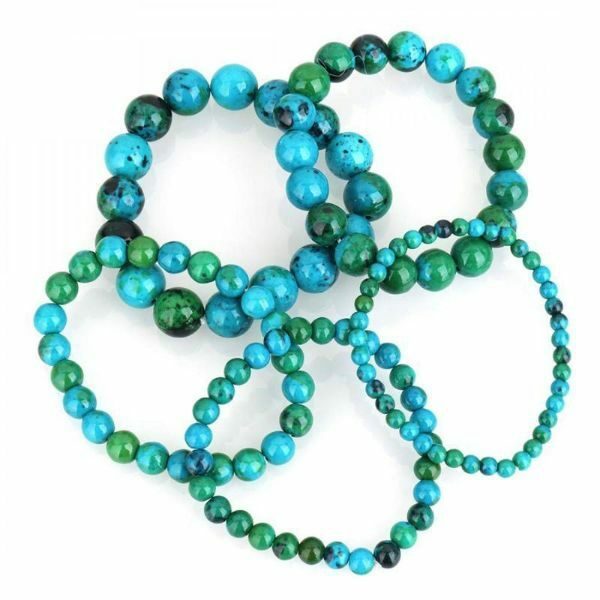 Chrysocolla is a Stone of Teaching and Communication devoted to expression, empowerment, and imparting knowledge to others. 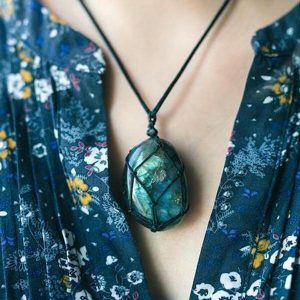 Its calming effects soothes and discharges negative energies that allow inner wisdom to surface and be expressed through gentleness. 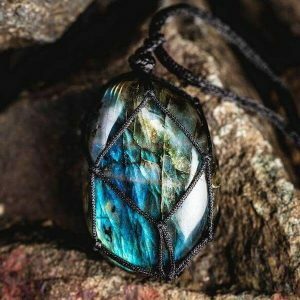 It is a peaceful stone that encourages forgiveness, compassion, and understanding reflecting the soothing vibes of the ocean that cools of fiery emotions. 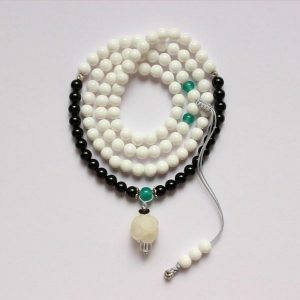 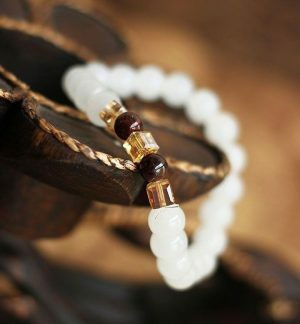 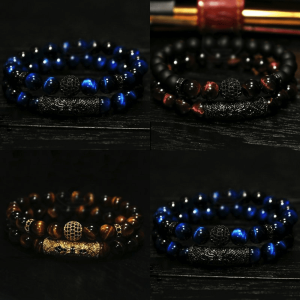 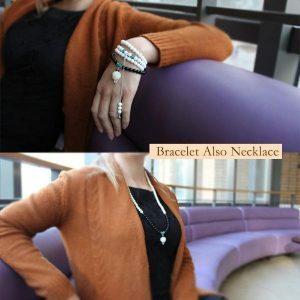 It is a stone that creates balance by simultaneously stimulating the mind while relaxing emotions.